East African Promoters (EAP) CEO Joseph Mushyoma has called upon corporate companies to work with event organizers to promote their products rather than seeing them as beggars when they ask for sponsorship. 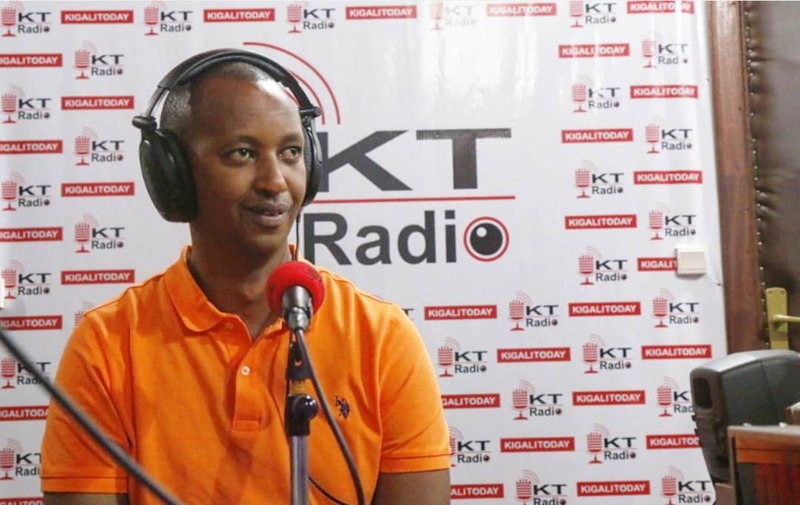 Mushyoma who is famous for organizing East African Party and other entertainment events made the remarks in KT Radio’s Dunda show on Tuesday. “Many companies dump our proposals of entertainment parties and take us for beggars rather than partners. They don’t know that through music you can promote your products,” says EAP boss Mushyoma. He however, thanked few companies that understand the concept of partnering with event organizers and respond on time which favors both sides as well as making it easier to have well-organized concerts. On the other hand, Mushyoma blamed fellow event organizers who submit their proposals close to event date and expect instant sponsorship yet companies also have their own plans and bureaucracies. Meanwhile EAP is organizing the annual East African Party slated to take place on 1 January 2019 at Amahoro stadium parking yard which will be headlined by R&B sensational Meddy together with Riderman, Social Mula, Yvan Buravan and Bruce Melody.